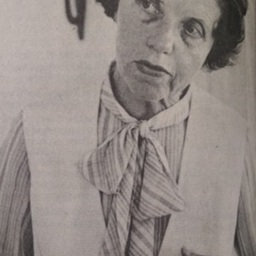 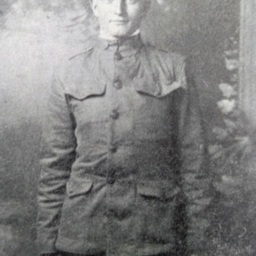 In 1979 Sallie Wetsel Gochenour retired from the County Extension Office. 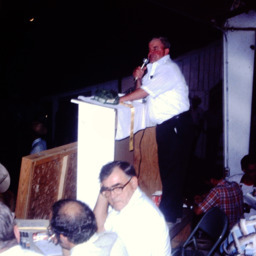 Photograph showing Harry Gochenour announcing at the 1979 Shenandoah County Fair. 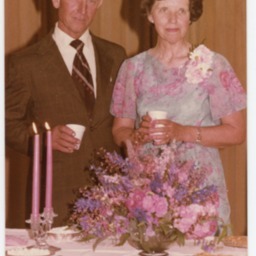 Photograph showing Ray and Sally Gochenour of Woodstock at his retirement party.